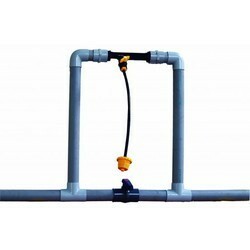 We manufacture Drip Accessories like different type of connectors for Drip Tape, Fetigation Venturi, Screen Filter, Disk Filter, Drill Bit, Rubber Grommet for making Holes in PVC Pipe etc. 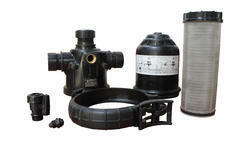 Agricultural Screen Filter is filter manufactured by KSNM. Its screen filter. 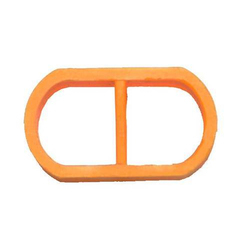 We manufacture these products by using the high quality of raw material by using the high grade technology. Our qualified worker manufacture these products according to the industry norms. 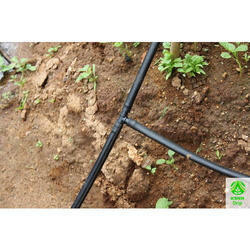 An excellent quality range of Drip irrigation pipe. 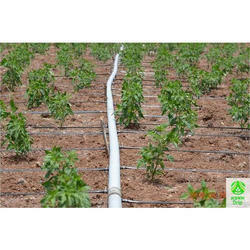 This range of Drip irrigation pipe is known for its best quality and durability.We offer these Drip irrigation pipe at most affordable prices to our precious customers. We are committed to provide a broad gamut of Irrigation Venturi that is highly demanded in the market owing to its design and cost-effectiveness. Our offerings are fabricated using supreme quality raw material with the support of innovative technologies to ensure that our end product meets international standards. These Irrigation Venturi are easy to install. Packaging Details: Venturi is individually packed. Packing box size is 18" x 5" x 5". 25 Venturis are packed in a master box. We also deal in agricultural equipments like Fertilizer Injector For Garden. 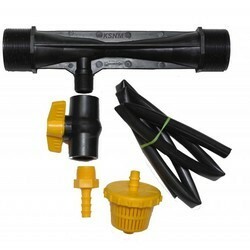 These highly efficient equipements are used for injecting fertilizer in water supply for fields or gardens by using it with irrigation pipes. 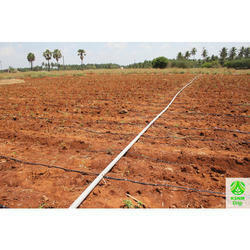 Venturi Fertigation is used for Fertilizer and chemical injection through drip irrigation system. We are manufacturing these products as per the industry norms. Client can buy these products from us. We have well established structure to design these products. our qualified employees manufacture these products with the help of high quality of raw material. Packaging Details: KSNM Venturi is individually packed. And 25 venturis are packed in a master packing. 30 metre hose comes along with packing. Our clients can also avail from us Venturi Installation Services. We have a team of diligent professionals, which supports us in undergoing this Installation Services. Our experts help us in delivering timely services for installation at the client's sites. They ensure that the solutions are comprehended as per our esteemed client's requirements & specifications. The line diagram clearly explains how the venturi can be installed. Packaging Details: 25 numbers of individually packed venturis are put in a master pack. 30 metres of hose is given separately. 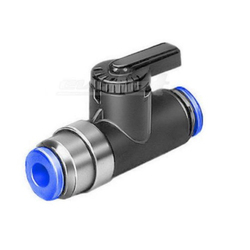 We are the leading manufacturers and suppliers of the Tap Valve 6 mm offered to our clients.